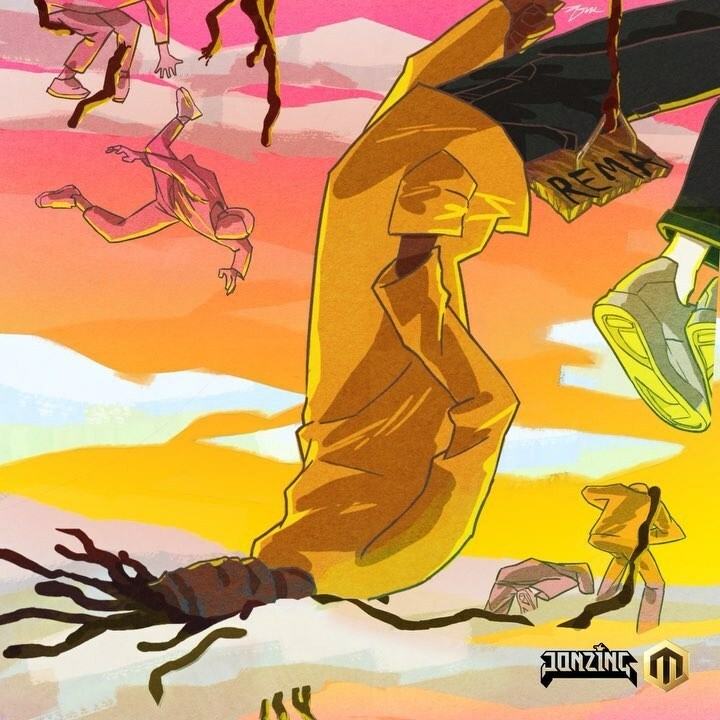 “Rema – Rema Is On EP” mp3 audio free download, From Mavin New Artist. To properly unveil him under Mavins Records imprint, Nigerian fast rising artiste, Rema drops a new project titled “RemaIsOn“. The rates just bagged record deal with Don Jazzy owned record label, mavin record. 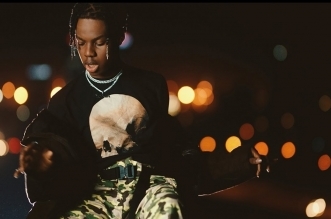 “Rema Is On” which is an extended play (EP) that has only four tracks on it got the song “Iron Man” as the lead single while other songs includes; Dumebi, Why and Corny.